As you al know, my Romwe Holiday giveaway just ended...in case you din't win, here's some good news! 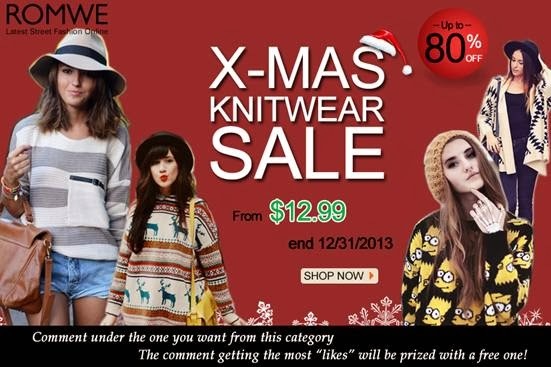 Get to win a ROMWE sweater by leaving a comment on your favorite HERE and asking your friends to like the comment. Comment with the most likes gets to win! Aside from the awesome giveaway, you also shouldn't miss the chance to shop the SALE. 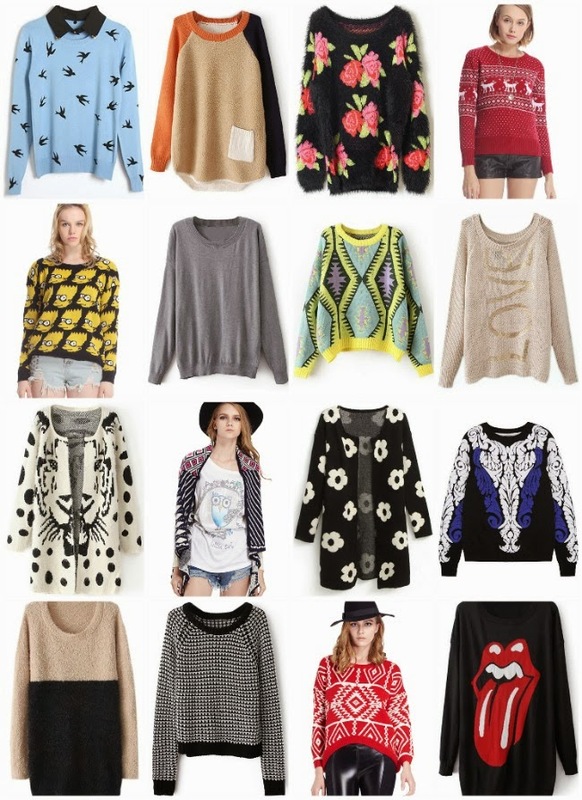 Purchase gorgeous sweaters like the ones above for as low as $12.99/P550 only with FREE WORLDWIDE SHIPPING. SALE ENDS ON 12-31...CHECK IT HERE...stocks are going fast!